Grizzli Winery in a unique architectural building in Canada. Made with yellow cedar trees that are hundreds of years in age, our Tuscan-style estate and vineyard is easy to spot on Boucherie Road. Come join us for a tasting of a wide portfolio of highly-acclaimed wines. 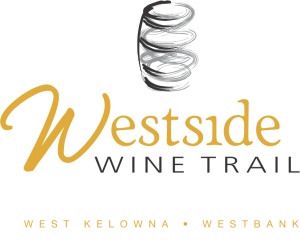 It is an experience you won’t want to miss when in the Okanagan Valley.